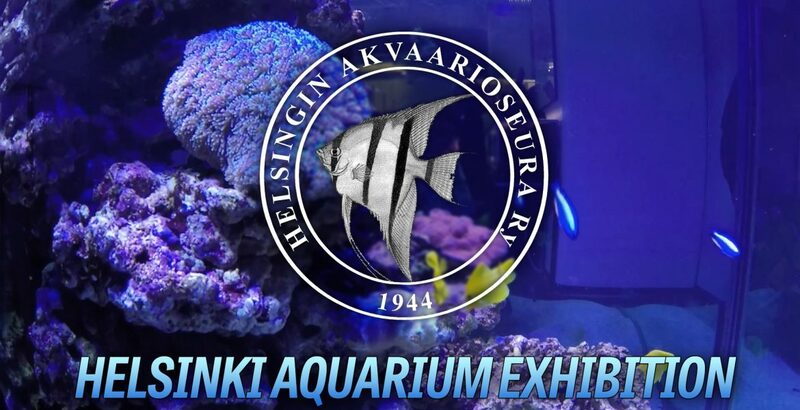 At 2015 the Helsinki Aquarium Association arranged an awesome aquarium exhibition. Lemmikkimedia was documenting the feelings and tanks with the help of DigiScoop. DigiScoop cinematographer Sami Wilenius is the main camera operator for Lemmikkimedia and all videos are directed and edited by Pertti Kaijasilta.